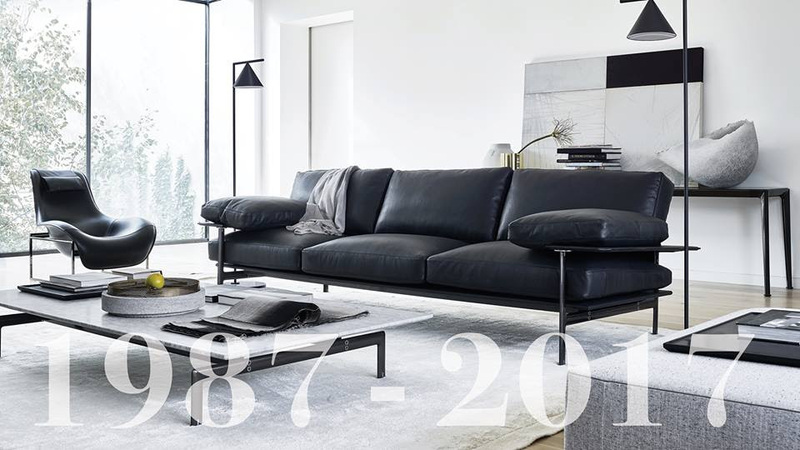 Matisse celebrated its 30th year in 2017, we look forward to sharing with you a new year of celebrations to continue marking 30 years of design passion. 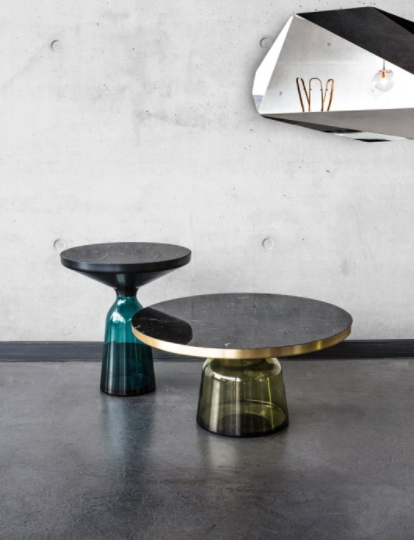 The iconic handcrafted Bell Table designed by Sebastian Herkner for ClassiCon is now available in a Marble top option, in either Nero Marquina or Bianco Carrara. 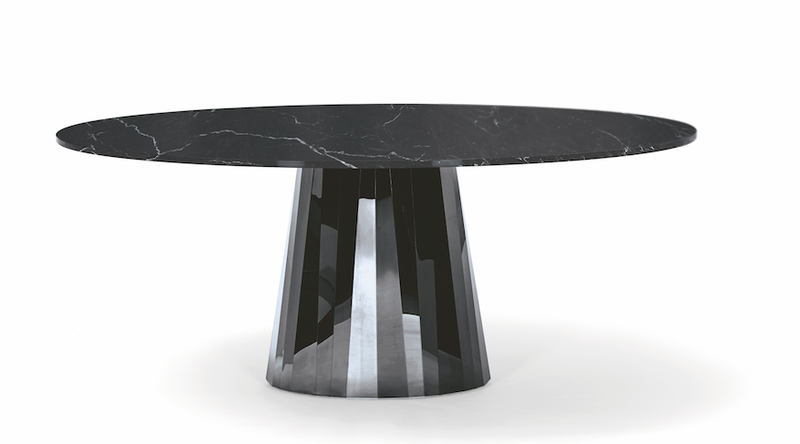 Please note, new stock of the Bell Tables are available, however the Marble top is by indent only. B&B Italia opens the year 2018 with its latest designs at IMM Cologne with two new outdoor projects designed respectively by Naoto Fukasawa and the British duo Doshi Levien. The Bay is a collection of outdoor sofas and armchairs and the Fiore side tables, inspired by a flower are the perfect accompaniment to your outdoor entertaining. Congratulations to Victoria Wilmotte and Classicon as a winner of the Stylepark Selected Awards and Wallpaper Design Awards 2018 for the Piega Mirror and Pli table.